Villafranca Tirrena is a town in the province of Messina, on the Thyrrenian sea, known with the name of Briosa and Bauso durig the ancien times. 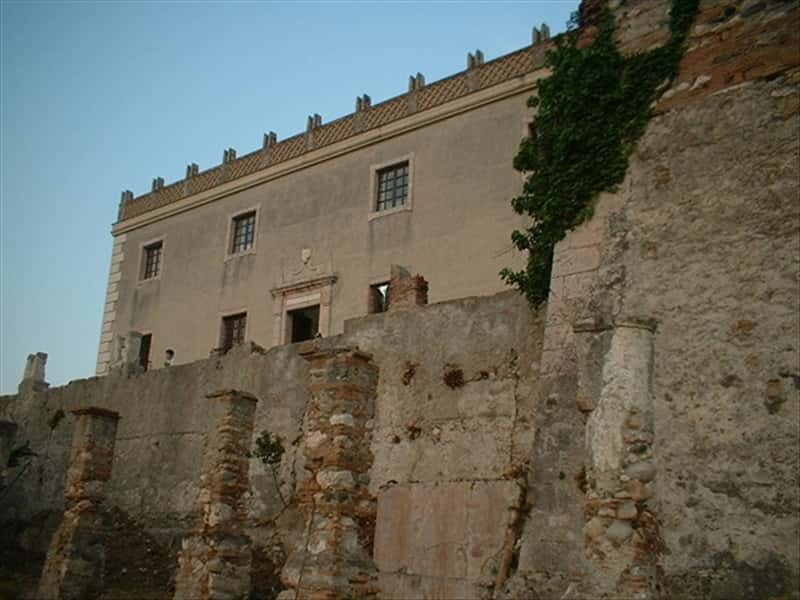 Already mentioned in the Aragonese period, it was a fief of the Cottone family during the XVI century and it was the site of a busy trading station along the palermo-Messina road. Architectonic masterpieces of the town are the baronial castle, built in 1590 by Stefano Cottone, the Church of San Nicolò, with a beautiful painted XVI century cross and a marble statue of madonna and child from the Calamecca's workshop, and the Sanctuary of Jesus Ecce Homo, with a valuable wooden statue of Hecce Homo by Gianfranco Pitorno, also known with the name of fra' Umile from Petralia. This town web page has been visited 13,988 times.